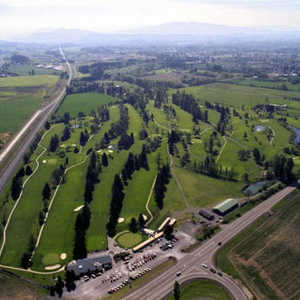 Santiam Golf Club was started by a group of seven men that had a dream of creating an affordable community golf course. 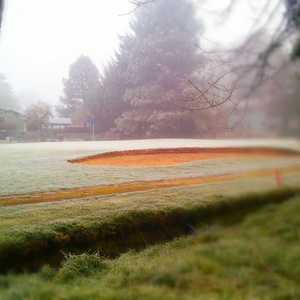 The course has a straightforward, classic design that will appeal to players of all skill levels. 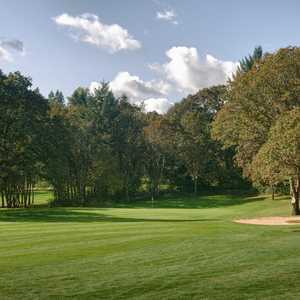 The layout features straight holes and gradual doglegs that wrap around tree-lined roughs.